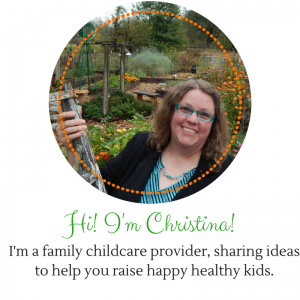 Are you super overwhelmed by the new CACFP meal requirements for childcare that take effect October of 2017? If so, don’t fret, there is help for you. I have broken down the new rules into easy to follow steps for you. You can do this, and your kids will be better for it.